Just uploaded a newsletter from the CSP Chamber of Commerce. 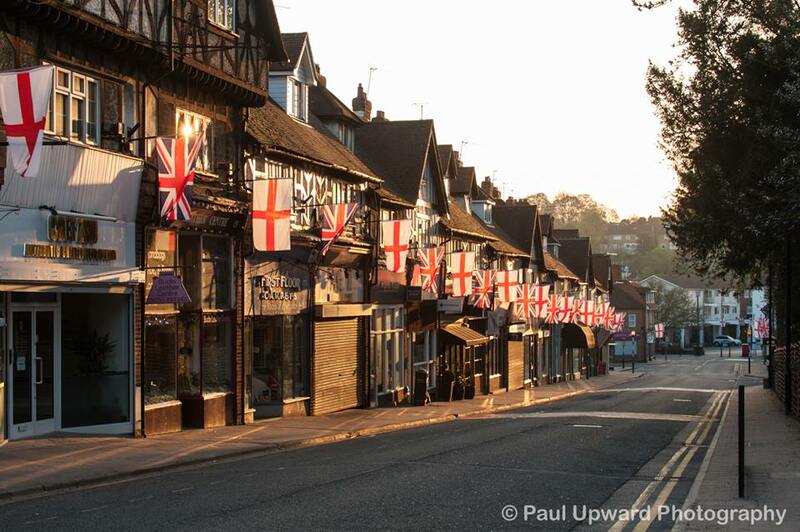 Its almost that time of year when the village comes alive with the St Georges Day Flags. We'll be putting them up on Sunday 14th April, meeting at 10am at the noticeboard outside the Kitchen Larder. We understand that time is precious but we really hope you can support us - even if you physically can't be there, please ask your friends and family if they can help. We had very few volunteers to help with the take down of the Christmas lights and it would be a real shame if we were unable to put the flags up this year. Our next seminar is at Austenmead, a lovely supported living home in School Lane. 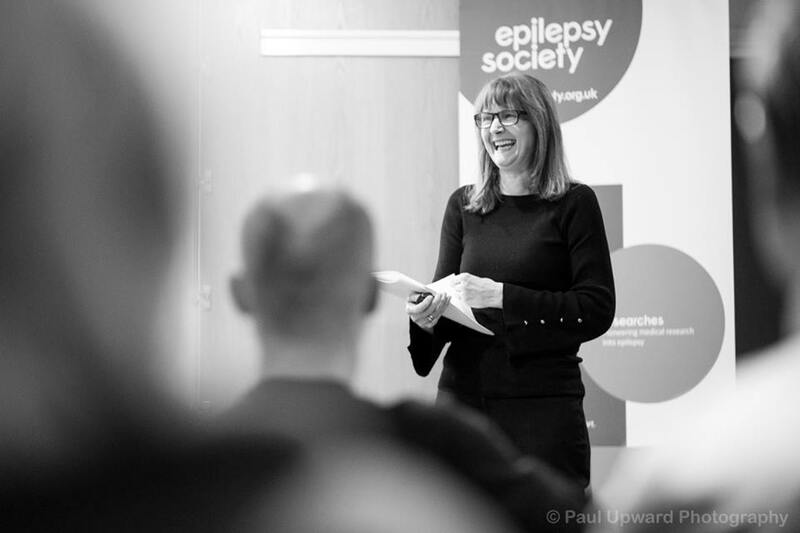 We'll be there on 23rd May from about 6pm - presentations start at 6.30pm At these events you get to learn about some of our members and their businesses as well as enjoying a drink or two with time for informal networking. If you would like to showcase your business at one of our events please do get in contact. You may have seen in the Presidents report for 2018 that we finished up last year with 91 members - more than we've ever had! However, we are struggling to find committee members to support all these members. 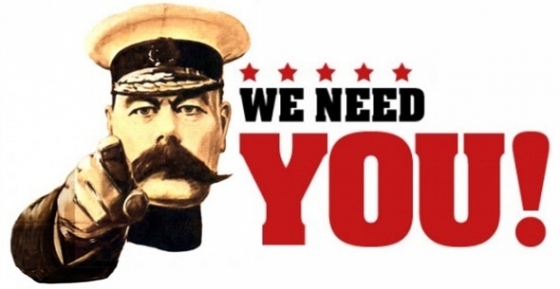 If you have a few hours a week and want to join a proactive team supporting our businesses, please let me know. You are often the first to know about important information and initiatives and will have a say in any decisions we make. You are more than welcome to attend one of our monthly committee meetings before you commit to anything. Let me know if you want further details. Feast Day will be here before we know it! 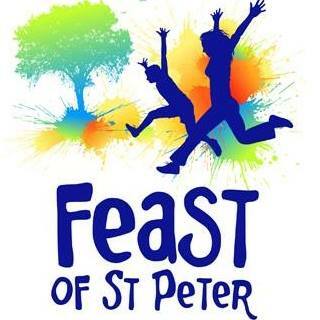 If you'd like to advertise your business or organisation in the Feast Day brochure please get in contact with Simon on 077866 00070 or simon_harris@talk21.com before the end of March. If you can volunteer some time on the day or want to book a stall, please contact the Feast Day and Fun Night organisers. A gentle reminder to pay your subscriptions for 2019 before we need to start the reminder process. All of this will cost us time and effort which we could be making more use of elsewhere. If you haven't joined yet and would like to know more about member benefits, please get in contact. 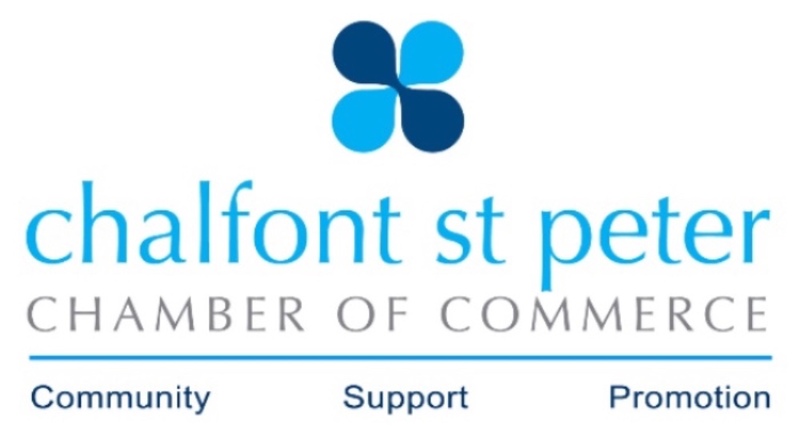 Copyright © 2019 Chalfont St Peter Chamber of Commerce, All rights reserved.